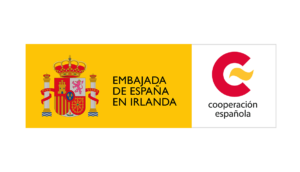 The Spanish research society in Ireland (SRSI) is an independent and non-profit organisation created up by Spanish researchers without any political affiliation, with an affinity for Spain who reside in Ireland. SRSI was created in February 2016 with the aim of bringing together Spanish researchers and scientists who fully/partially develop their activities in Ireland. We promote communication within the community of Spanish Researchers working in Ireland by creating a social network that facilitates the sharing of professional and life experiences. 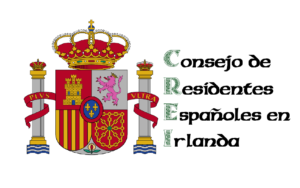 SRSI network has received the support of the Embassy of Spain in Ireland, the FECYT and Fundación Areces. 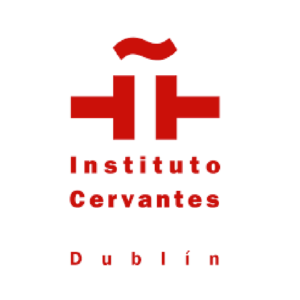 Create a platform for networking between Spanish researchers based in Ireland. It facilitates the integration of our members and by creating an enviroment to share professional and personal experiences. It encourages and helps its members to colaborate and work in common projects. SRSI supports its members to increase their visibility and the impact of their research work. It also publicises the huge potential of Spanish Researchers in Ireland. SRSI sustains proactive communications with stakeholders and external organisations to promote Research and Development (R&D) activities between Spain and Ireland. 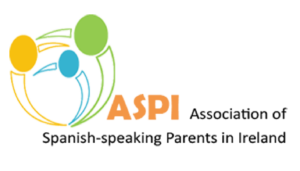 Establish a professional network of help, support and advice between Spanish scientists facilitating contact between members of society. Possible scientific collaborations facilitate better communication between the various foundations, universities, research centres, private companies and similar institutions based both in Spain and Ireland. Facilitate contact between members of SRSI with various media, both in Spain and Ireland. Conduct debates and discussion forums with both Spanish and Ireland, to promote and disseminate science. The creation of an Association is carried out through the express agreement of three or more people, legally or legally constituted, committing to share knowledge, means and activities to achieve legal purposes, common, of general or particular interest and are endowed with Statutes that will govern the operation of the association. This agreement must be formalized through a founding act, and it is from this moment when the association acquires its legal personality and full capacity to act, although the obligation to register in the corresponding registry has not yet been fulfilled. 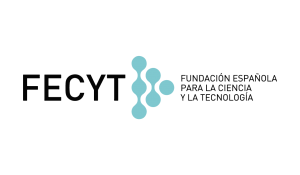 Alfonso Blanco is the Director of the Flow Cytometry Core Technologies in the University College Dublin, European distributor of ExCyte. Expert Cytometry, Co-Director and founder of the Cytometry Society of Ireland. 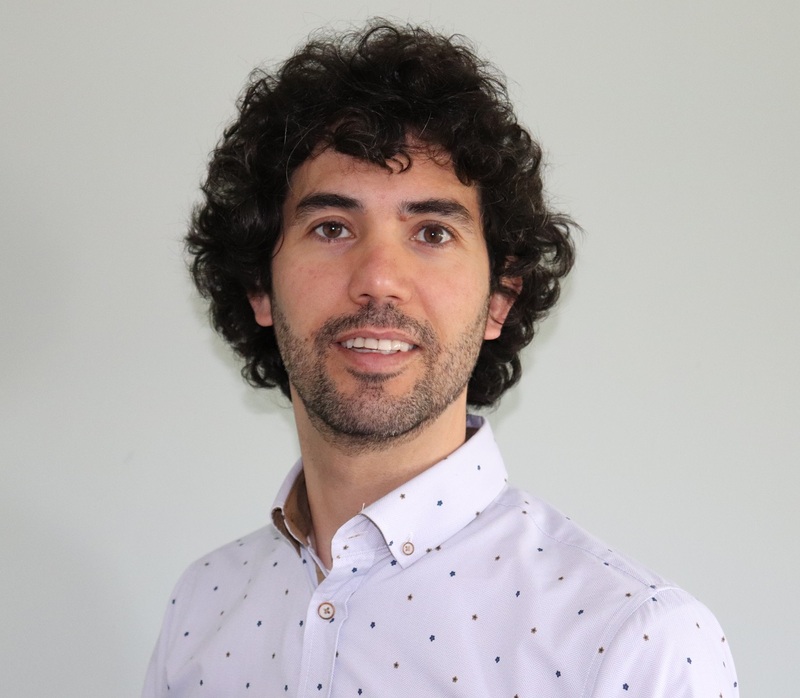 Alfonso has won the Accuri´s Creativity Awards 2009 “Innovative Applications of Flow Cytometry”, the Irish Laboratory Awards 2013 “Laboratory Staff Member of the Year” and is one of the Key Opinion Leaders in Cytometry. 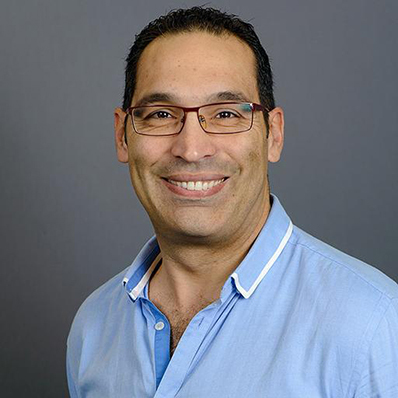 Julio Isidro Sánchez works as Assistant Professor of Crop Science at the University College Dublin. He worked in Argentina, Canada and EEUU before moving to Ireland. His background is on crop physiologist and plant breeding and genetics. 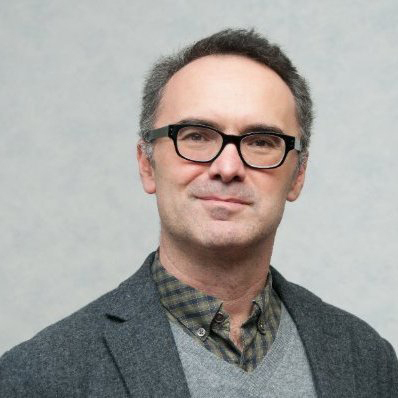 Currently, he focuses on the implementation of genomic selection to improve genetic gain in small grains for the improvement of yield, nutritional traits, abiotic stress, and disease resistance. Mathematical modelling of biological processes (food and pharmaceutical). Food product variability and shelf life. Quality Assurance in food studies. Ana Rubio Araiz is a Senior Postdoctoral Researcher and Designated Trainer in Trinity College Institute of Neuroscience and Lecturer in Physiology in the School of Medicine of Trinity College Dublin. 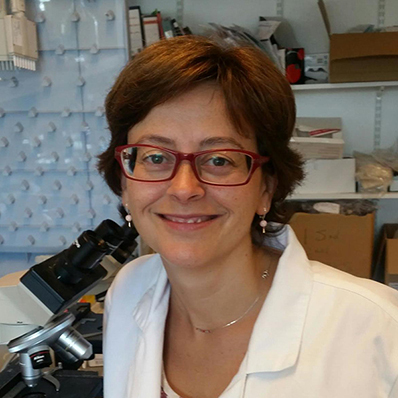 Her research interests are: Ageing, Alzheimer disease, neuroinflammation and immunometabolism. 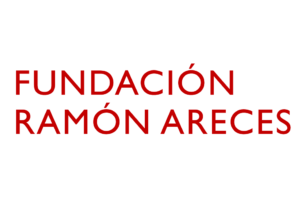 SRSI network has received a strong support from the Embassy of Spain in Ireland, and Fundación Ramon Areces.